For a YouTube video introduction of CASA, click here. Welcome! We invite you to look around and see what our site has to offer. If you have questions, or would like to contribute to our site, please call Loren Donaldson at 303-919-7018 to get your information included. 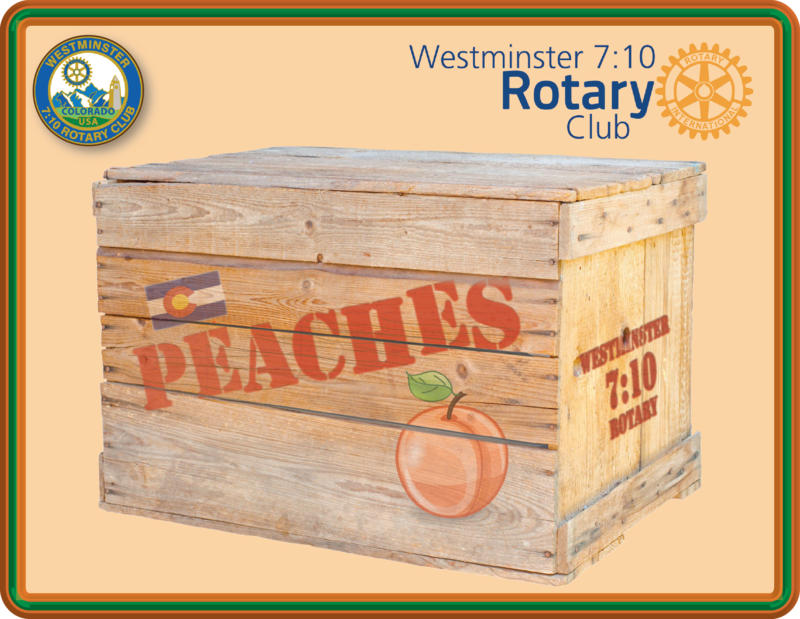 We want this to be your best available information site for all things Rotary. Please check in often. Also, have a look at our 7:10 Facebook page (click here) for more local and member news. If you are not a member of Facebook please "Like" us and become a Friend. It's easy. We will be adding more information and updating the site weekly. JOIN US HERE FOR SOME GREAT FUN! (programs are supervised by Roger Gudenkauf). 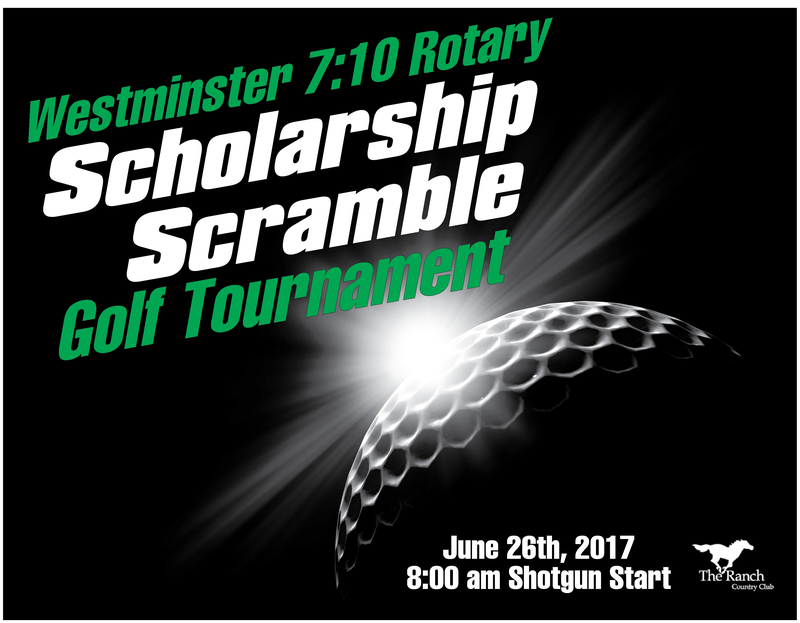 For more information contact Eric and Beth Ann Mott at 720-530-5000.